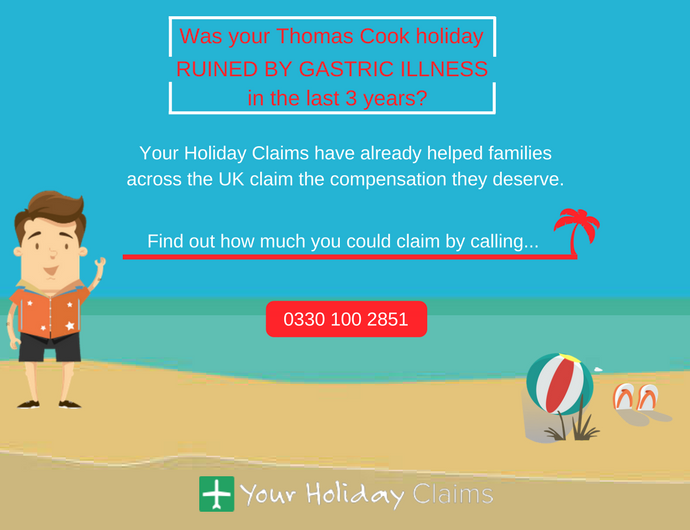 Thanks to the specialist claims solicitors at Your Holiday Claims, a Burton upon Trent family have been awarded £7,000 in damages from Thomas Cook. What happened at Club Playa Blanca? One by one, all 6 members of the Granger family suffered from the debilitating symptoms of gastric illness, leaving them in need of medical attention in resort. 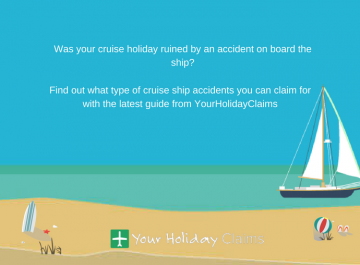 Speaking to the legal experts at Your Holiday Claims, mother Rebecca Granger comments that this effectively âruinedâ their much-anticipated holiday as they were unable to enjoy or participate in both daytime and night-time activities. 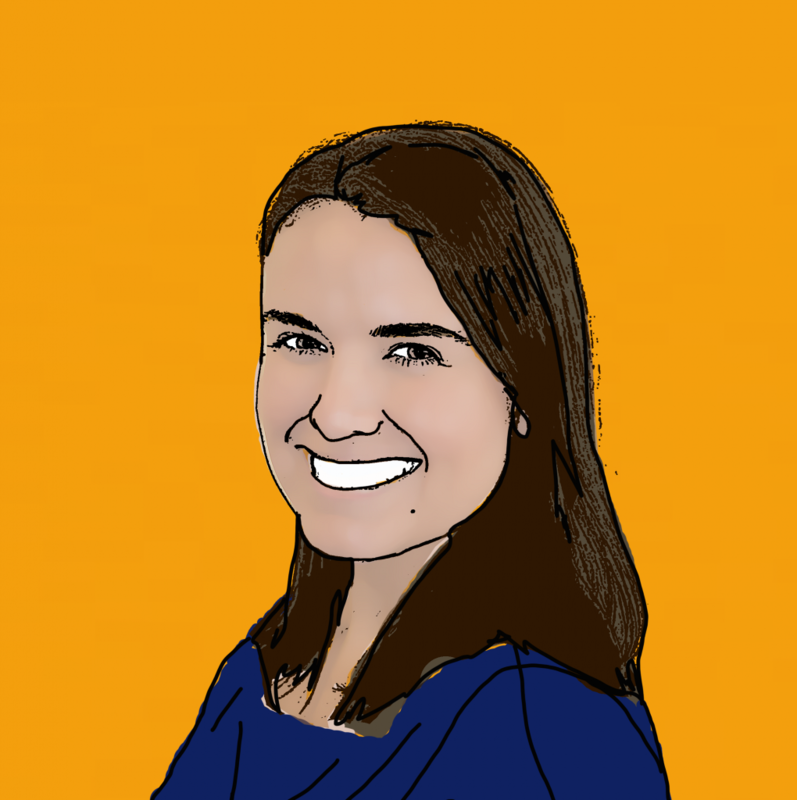 She further comments that it soon became obvious through conversations with other guests that they were not the only ones to suffer illness at the resort. After enduring a particularly uncomfortable plane journey, the Granger family returned home exhausted and still considerably unwell. 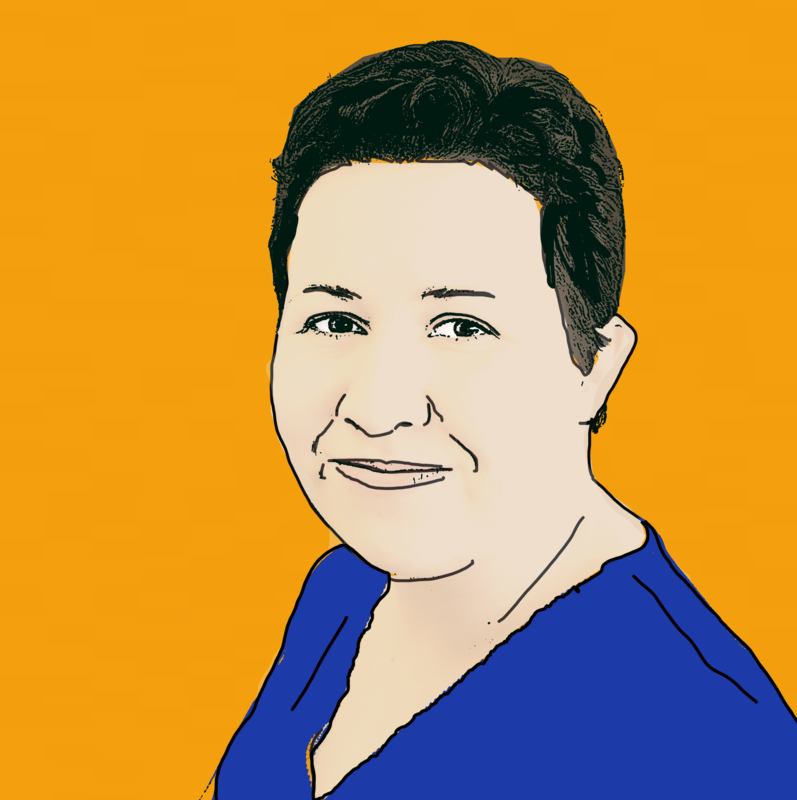 The Granger family immediately turned to Anne Thomson, head of travel law at Your Holiday Claims for legal advice. 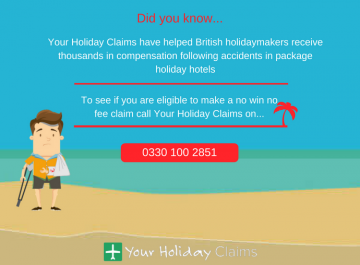 Representing their case on a no win no fee basis, Anne negotiated a £7,000 total settlement with tour operator Thomas Cook. 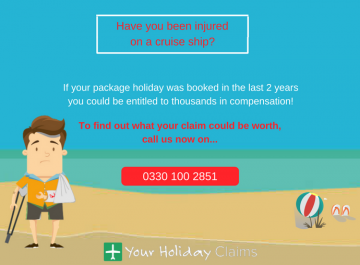 Commenting on the case, Anne said: âI am delighted that I was able to help the Granger family receive the compensation they deserve. 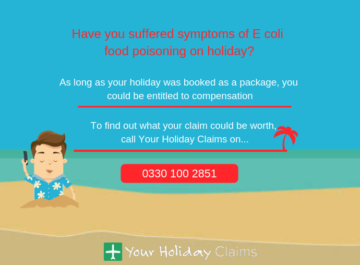 âGastroenteritis remains one of the most common causes of holiday illness and in our experience, is often the result of breakdowns in food or pool hygiene. 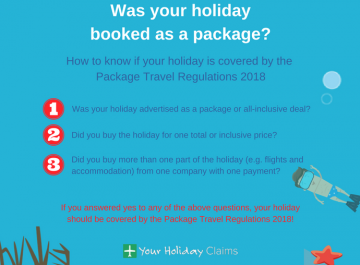 âI would always advise someone who is unfortunate enough to develop symptoms such as sickness and diarrhoea on holiday to report their illness to their tour operator and to seek medical advice. 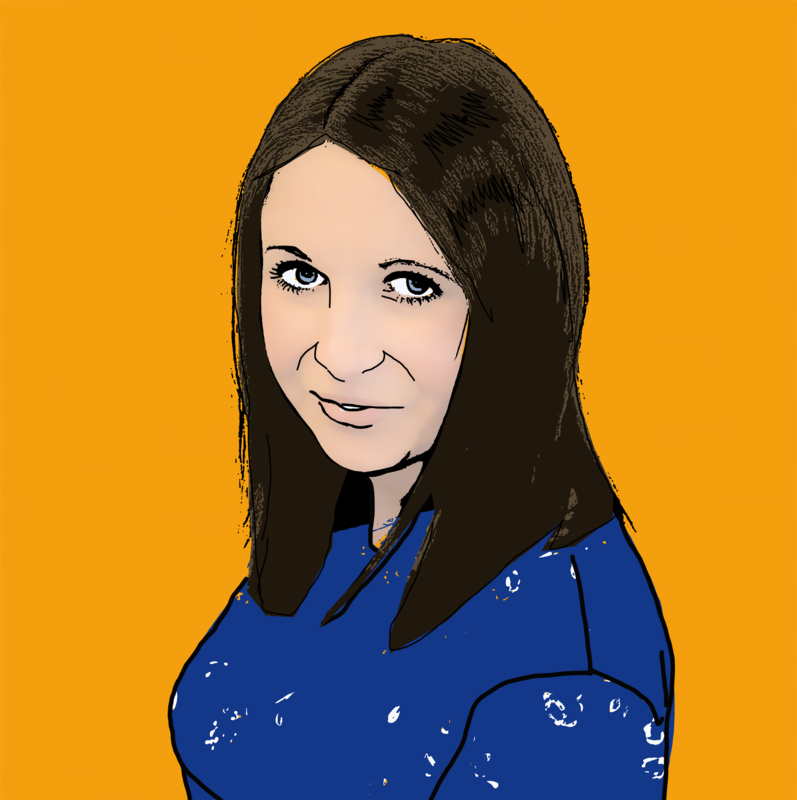 âBy following these steps, you both safeguard your health and ensure that there is documentary evidence of the illness you suffered should you wish to make a claim for compensation. Were you sick in Spain? 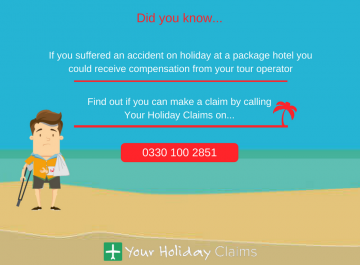 If your Spanish package holiday was ruined by an outbreak of illness, you too could be entitled to thousands in compensation. No win no fee. 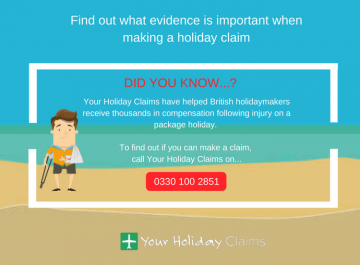 The expert holiday illness lawyers at Your Holiday Claims have over 50 years combined experience in travel law and have developed an unrivalled claim success rate to provide you with the very best legal representation. 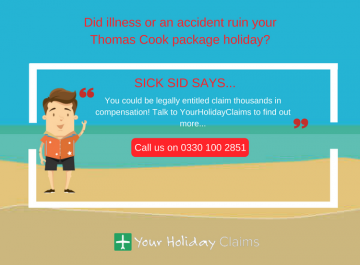 To see if you are eligible to make a risk-free claim for sickness in Spain, get in touch today. 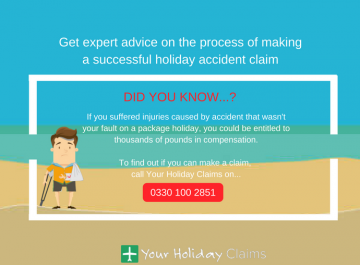 Call 0330 100 2851 and speak to a dedicated Spain claims specialist. Or, complete our 60-second contact form and one of our experienced holiday illness solicitors will be in touch within 24 hours.